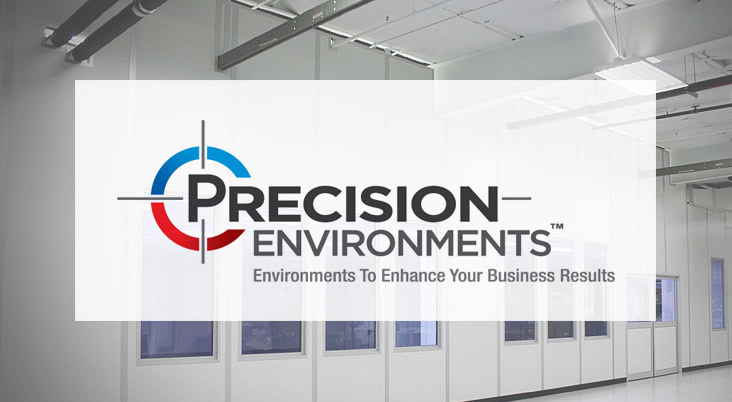 Cleanroom Wall Panels Companies - Click on a company below to learn more. Cleanroom Wall Panels companies provide specialty clean room wall panels that are chemical resistant and durable for use in controlled environments. The clean room wall panels are typically easy to remove and reconfigure allowing for modular assembly and reassembly if needed. The wall panels are typically made of various materials such as stainless steel and pvc making the surfaces easy to clean. 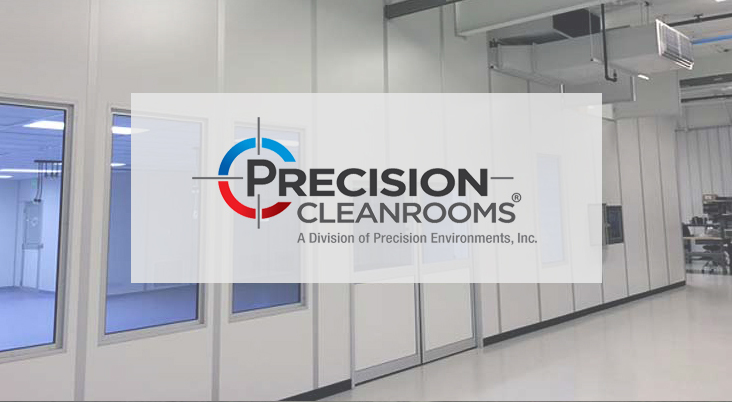 Use the clean room wall panels directory and click on a company below to learn more about their clean room wall panels and to contact the company that is the right fit for your business.